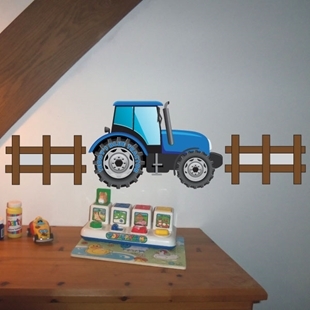 This tractor and trailer design is perfect for any little boys bedroom. 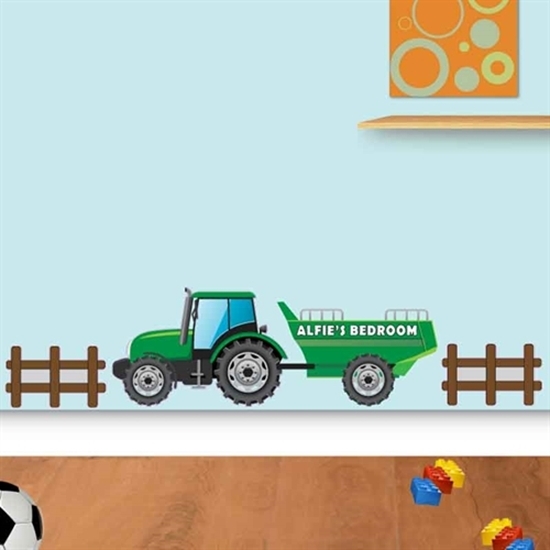 This pack includes a coloured tractor and trailer with two wooden fences. 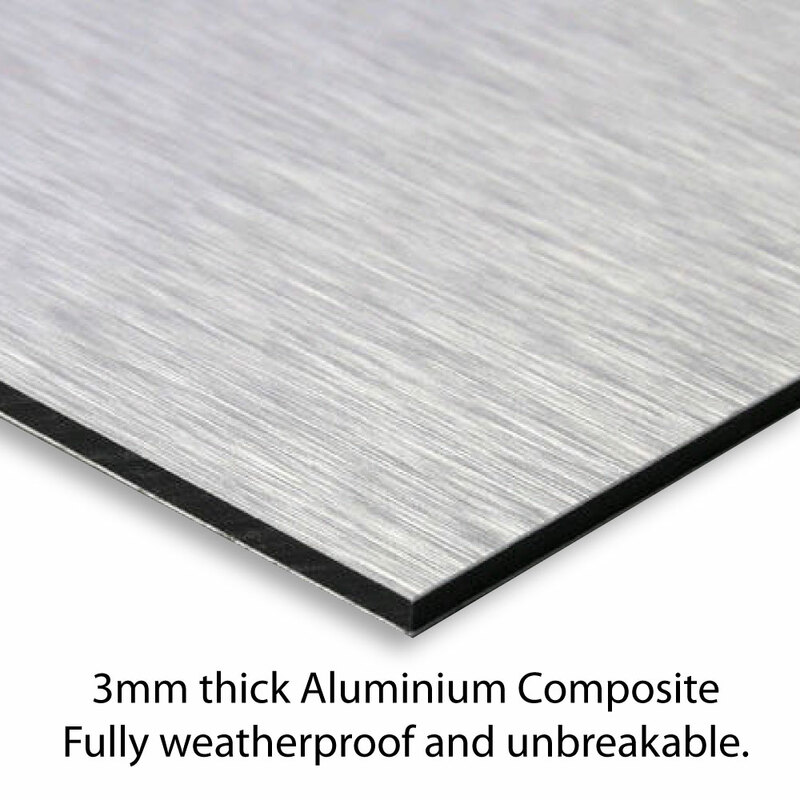 Simply peel off the backing paper, and applt to the wall- easy! TK-00283 This tractor design is perfect for any little boys bedroom.